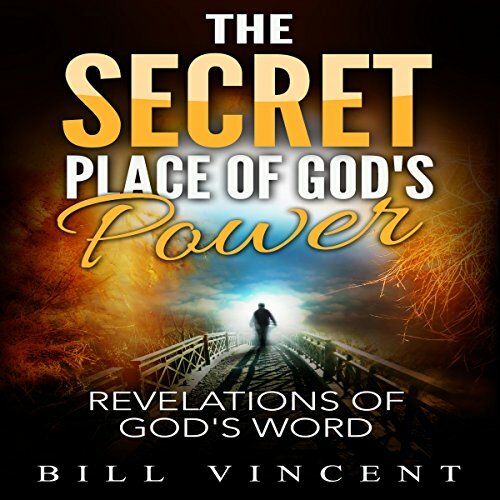 The Secret Place of God's Power by Bill Vincent will truly stir your faith. By using Biblical principles Bill outlines much revelation for today's saints of God to walk in power. The power of God is the result of finding God it what is known as the Secret Place. This book has been compiled from all the lessons I have learned and grown to know the Lord. He has been my closest friend and all this is found in the secret place. Before finding this revelation I flowed in little to no power of God. It is time for the Church to grow in power. Everyone wants someone to lay hands on them and impart the power of God. There may be a truth to real impartation but it still will not come without a price. This book has been a long time coming but is necessary. You will learn to overcome religion, get closer to God, find the power of God and experience Heaven. God spoke to me that this book has been brought to get His people to find the Secret Place and discover His Power. 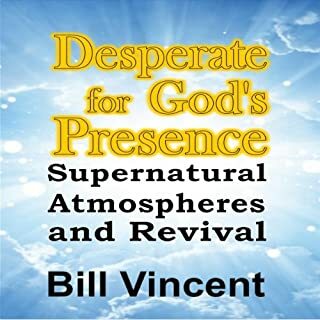 Bill spends a lot of time seeking the face of God concerning current cutting edge things. The ministry is more than just being a minister. The first Chapter takes you into the Secret Place. You will find by spending time with God will usher in provision, promotion, increase of Godly knowledge and so much more. Bill has a way to say things many different ways until you get it. 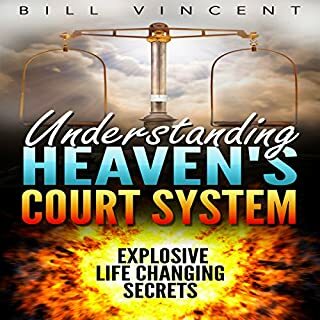 There are many things that you will learn about Heaven on Earth and how to become a source that God can use in a mighty way. 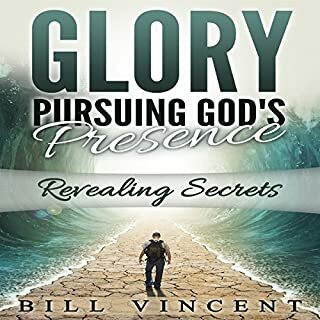 The Secret Place of God's Power is more than a book it is learning to be led by the Holy Spirit, being a deliverer to all who need set free and increasing in the anointing and power of God. 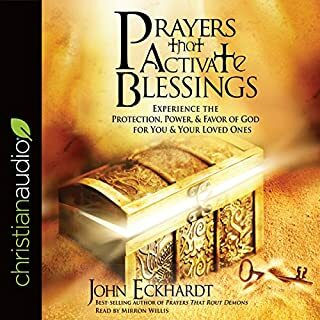 You are going to be truly encouraged with this power packed book. It is time for us all to find God in a deeper and intimate way. This is on point in directing people changing lives. I loved all the quotes in the book which inspire the reader and guide their journey. The fiery way in which the messages of this book are relayed to the reader emphasize God's Place of Power in an interesting manner. Experience the FIRE of the Lord!! Do you want to know how to approach Jesus? Do you want to know how to enter the secret place? 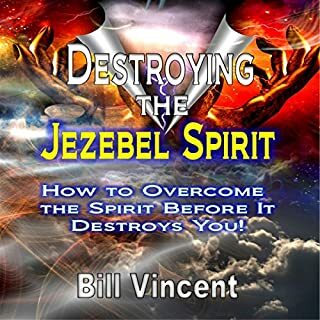 Do you want to know how to walk in power signs and wonders? Do you want to see scripture in a new way the Rhema Word today? Do you want to be love to this generation? Do you want to hear about the revival that is coming? If you have two yes's to these questions, Get the Book! This book is full of Holy Spirit Fire, it is so hot it has me deep in the anointing as I listened. Have you ever listened to a book and wanted to buy the Kindle book to so you can share quotes out of the book? There is nothing like getting revelation from someone who walks the talk and has the t-shirt to prove it. 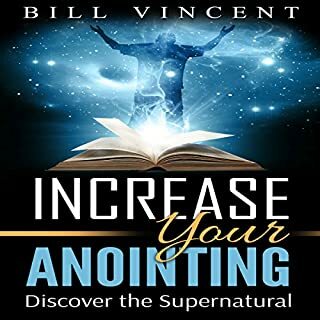 Bill is humble, teachable and honest and he is on fire in this book. The last hour of the book, or the last third of the book as he talks about the current church and its future is awe inspiring and will fill you with glorious hope for the church and for you personally no matter who you are!